Arno®Sort to prepare swarf to get highest quality briquettes. The value added of the recycling process comes from a sophisticated sorting technology. Only if you can reduce the energyintensive shredder process to a minimum, is an efficient preparation of the chips possible. 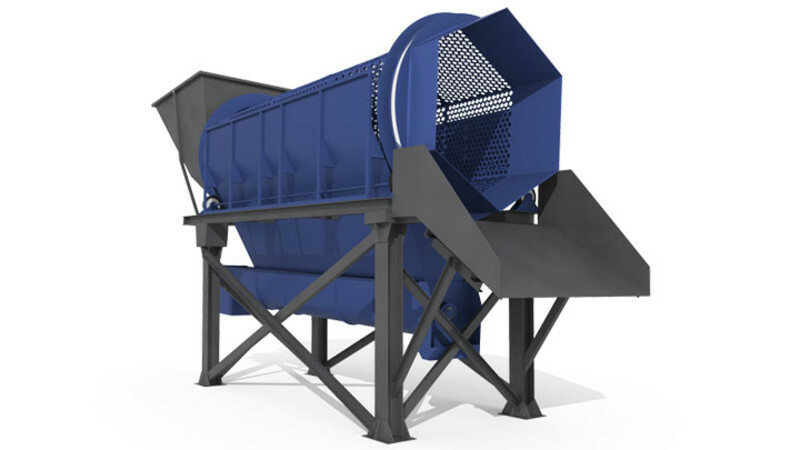 For a shredder capacity of 10 tons swarf per hour it‘s possible to reduce the power consumption up to 100 kW with the additional sorting process. 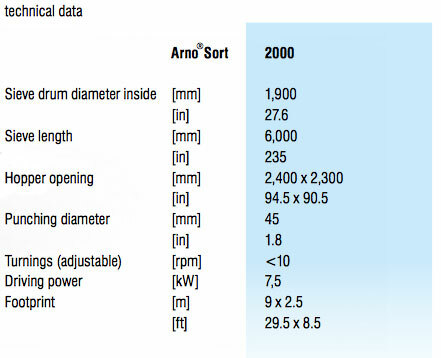 Supplemental wear costs caused by extraneous material parts are reduced up to 10 Euros per tonne. The resulting improved quality briquettes and a possible de-oiling increase the value of the briquettes in addition.